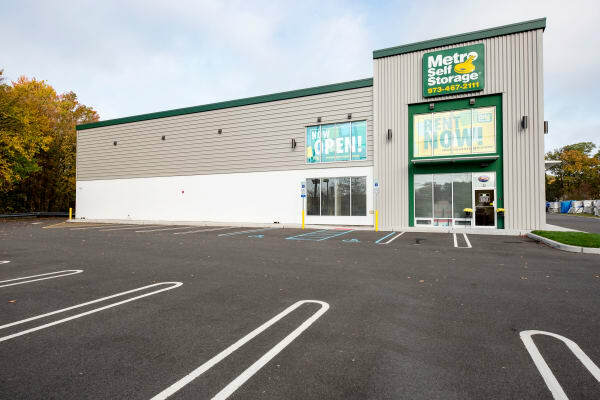 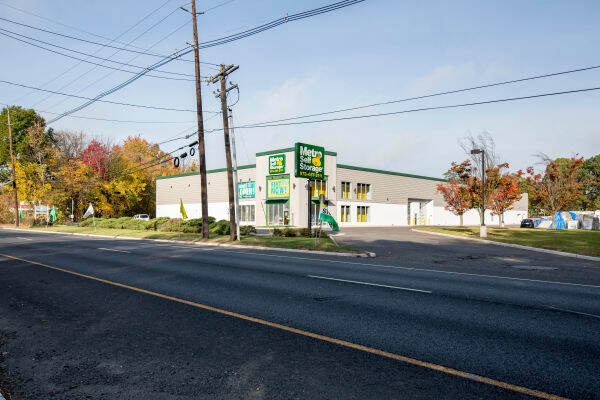 Metro Self Storage in Springfield is built with your comfort and convenience in mind. 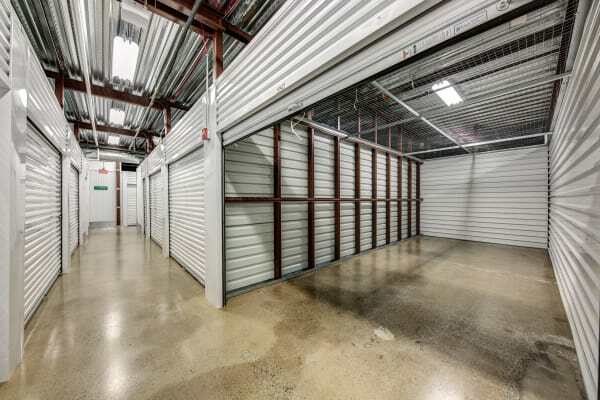 Offering covered drive-in loading bays, elevators, and dollies and carts, our indoor climate-controlled units are designed to protect you and your belongings from the extreme temperature swings during New Jersey’s winter and summer months. 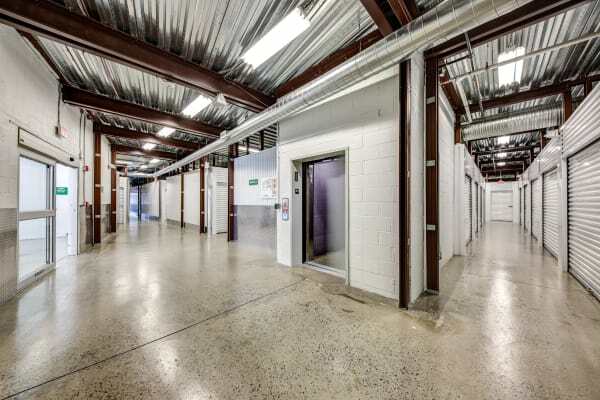 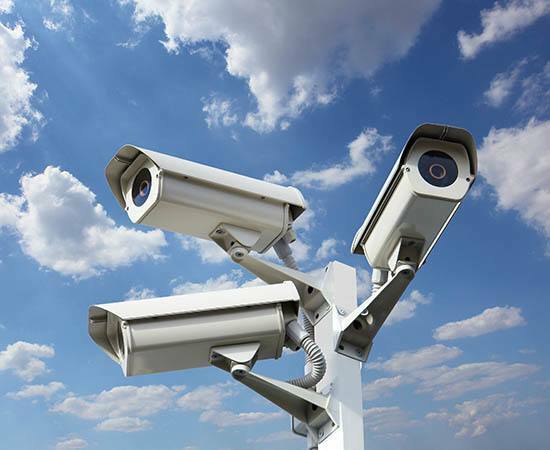 Our professionally managed climate-controlled storage facility features state-of-the-art security including 24-hour video surveillance, fire sprinklers, motion sensor lighting, and electronic keypad gate access. 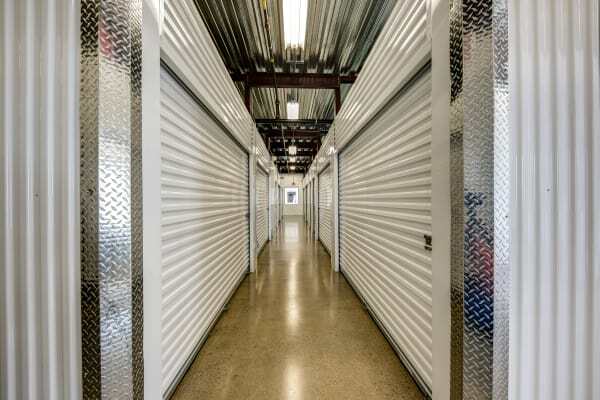 If your plans for renting a storage unit on a Saturday get delayed, our storage office is open Sundays and staffed with friendly storage pros always ready to help you. 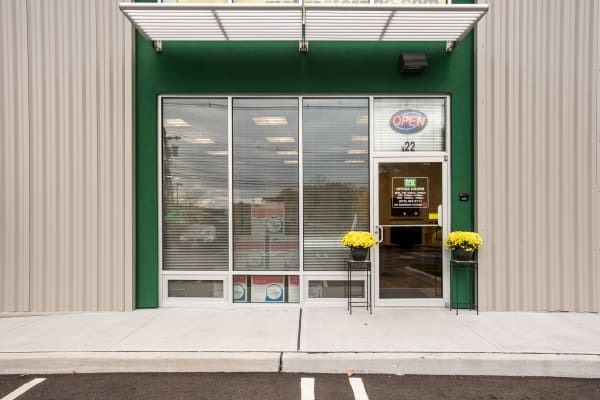 Our large, bright retail storage office also carries well-priced moving boxes in every size imaginable as well as a full-line of packaging supplies and sturdy locks. 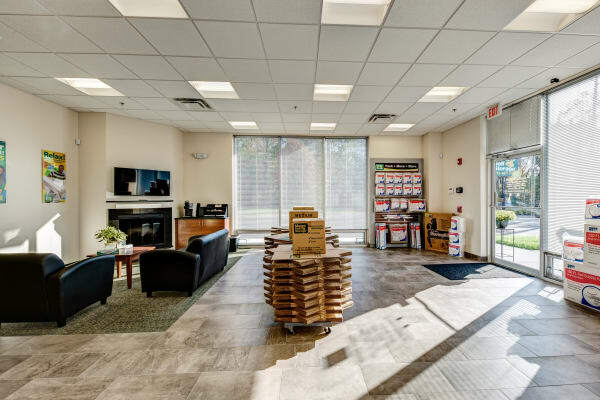 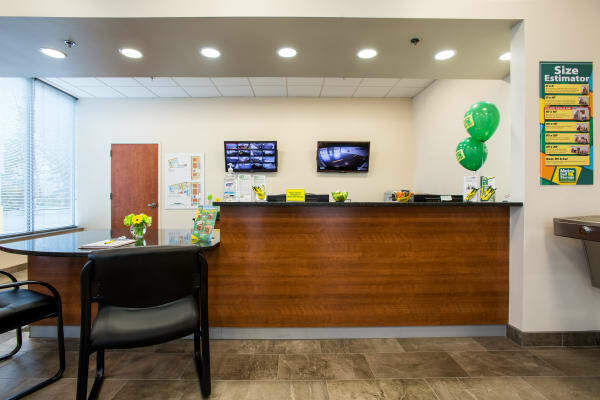 We create an individualized storage experience and invite you to stop by during our office hours to preview our attractive new storage facility. 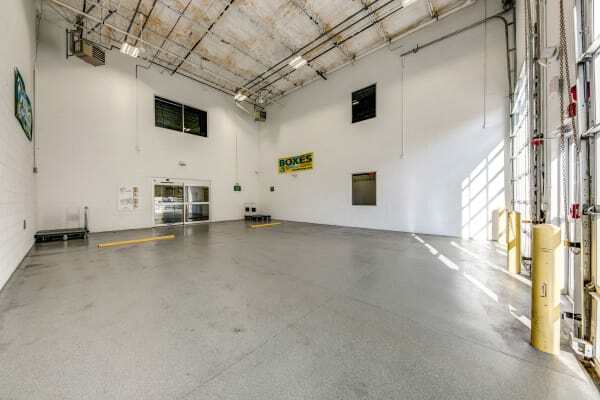 Sometimes a little extra space is all you need to make life easier. 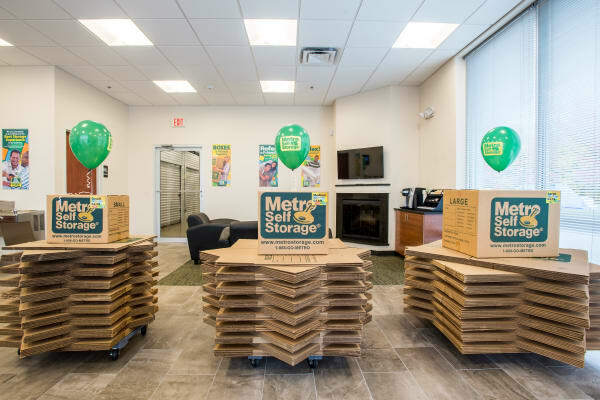 Here at Metro Self Storage we pride ourselves on providing customer service that makes you smile.